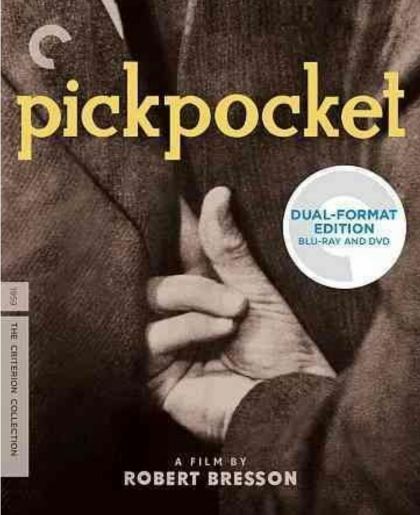 Plot Michel takes up pickpocketing on a lark and is arrested soon after. His mother dies shortly after his release, and despite the objections of his only friend, Jacques, and his mother's neighbor Jeanne, Michel teams up with a couple of petty thieves in order to improve his craft. With a police inspector keeping an eye on him, Michel also tries to get a straight job, but the temptation to steal is hard to resist.